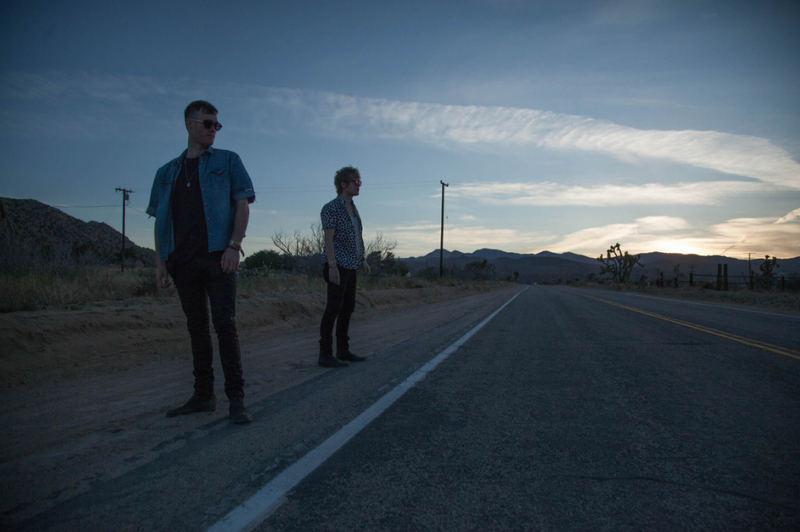 Earlier this season, Corona Electric Beach made their Montauk debut withVirgil Abloh and Hotel Garuda for a star-studded Fourth Of July holiday weekend. 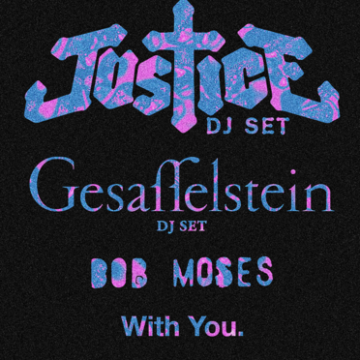 The party troupe have announced they’ll be returning to the seaside hotspot, this time with critically acclaimed duo Bob Moses. 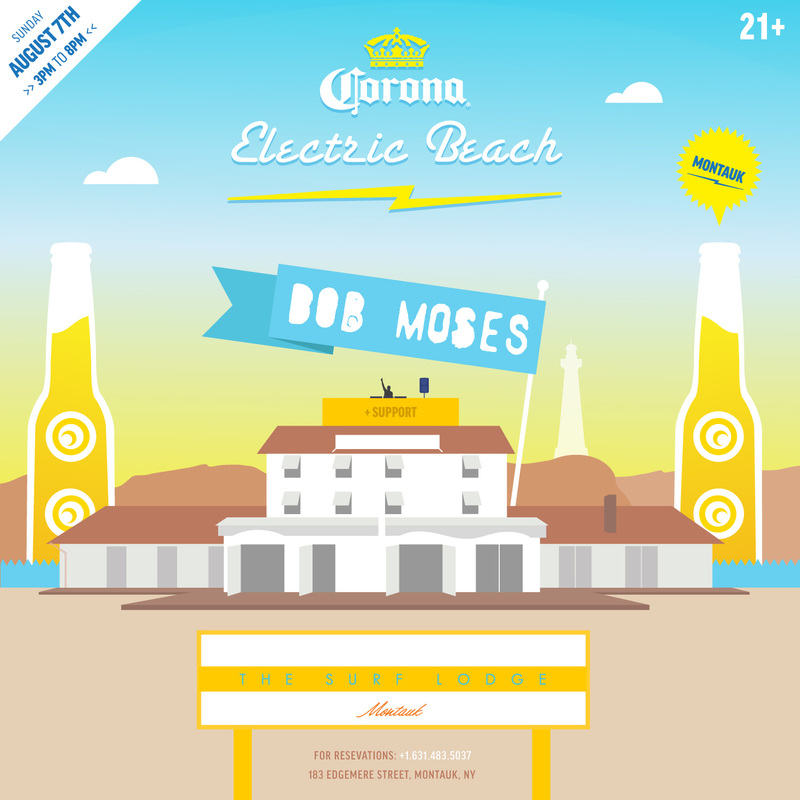 From 3pm-8pm, onSunday, August 7th, Corona Electric Beach will be taking over Montauk waterside venue The Surf Lodge for the late-afternoon event. 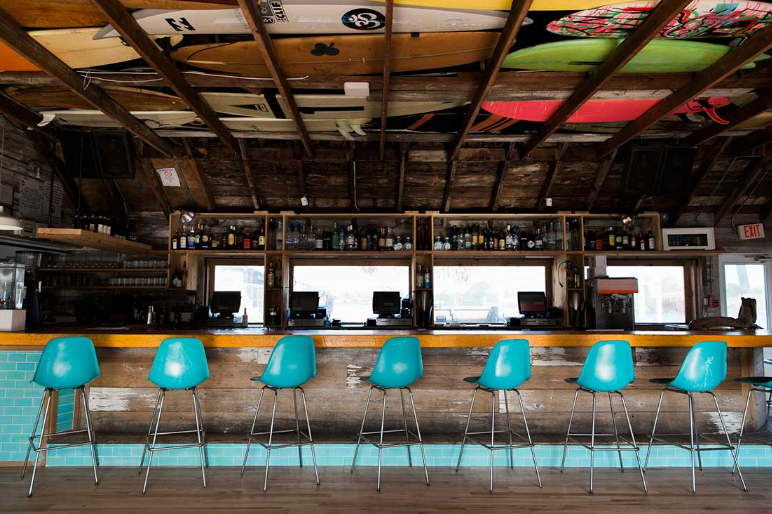 First built in 1967, The Surf Lodge has become a highly sought-after destination for locals and travelers looking for the ultimate summer experience. 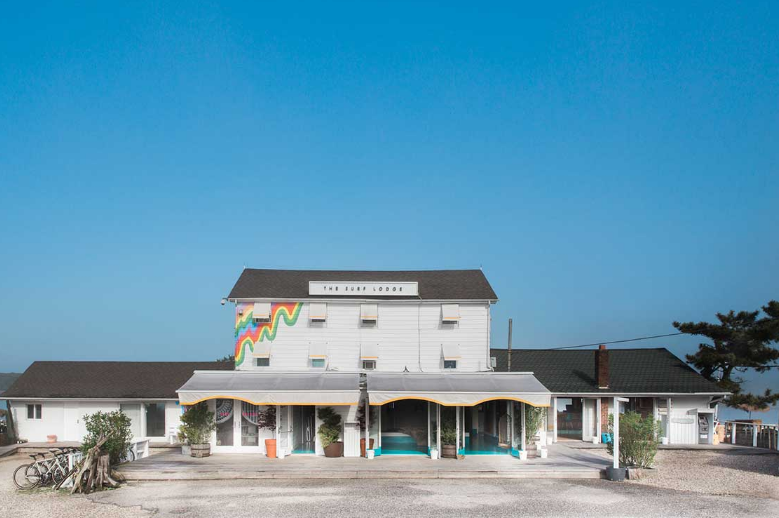 Montauk’s raw, untouched coastline, thriving with fishermen, artists, travelers and surfers, lends guests a wider sense of community, extending beyond their stay. 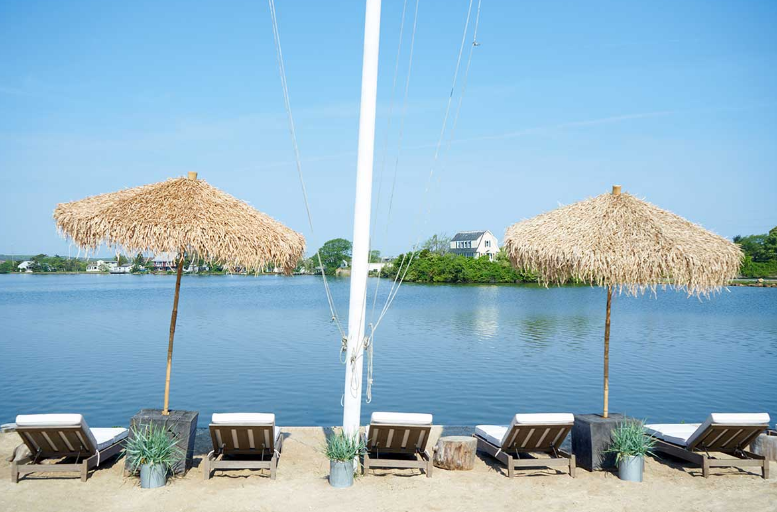 With its timeless character and bohemian spirit, The Surf Lodge pays meticulous attention to every detail, pairing a robust cultural program with an ambience that speaks to the easy, dream-like quality of Montauk and its history. 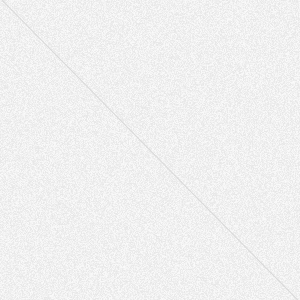 On lazy summer days, The Surf Lodge provides a resting ground to find calm within a sense of community. On weekends, revelers enjoy an unparalleled lineup of concerts, artist residencies, fitness classes, exceptional dining and the many adventures Montauk has to offer. 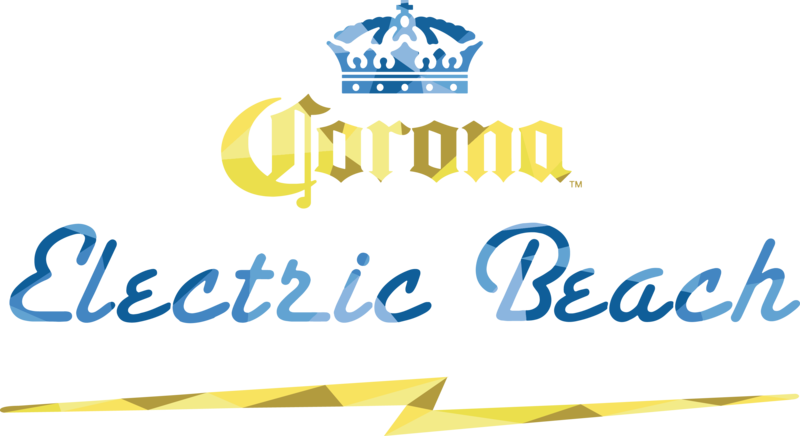 Known for bringing a fun in the sun vibe to legendary dance clubs, Electric Beach is an EDM-focused concert series sponsored by the legendary alcohol brand Corona.